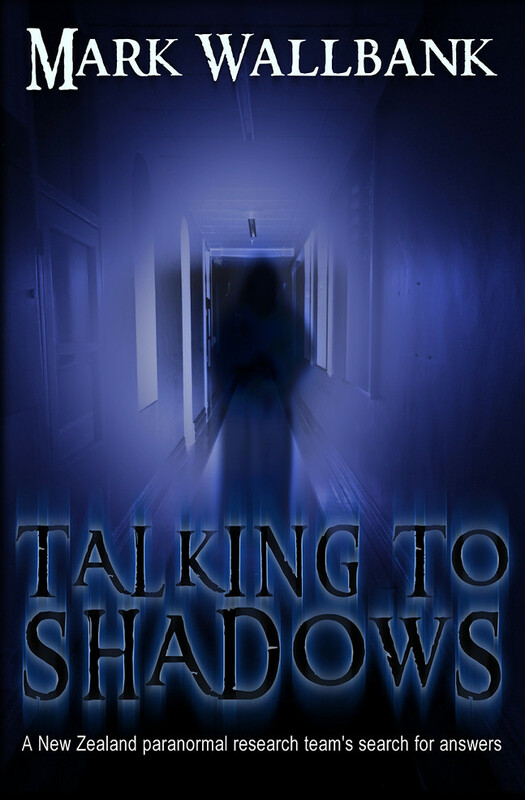 Looking for your local Paranormal Group? 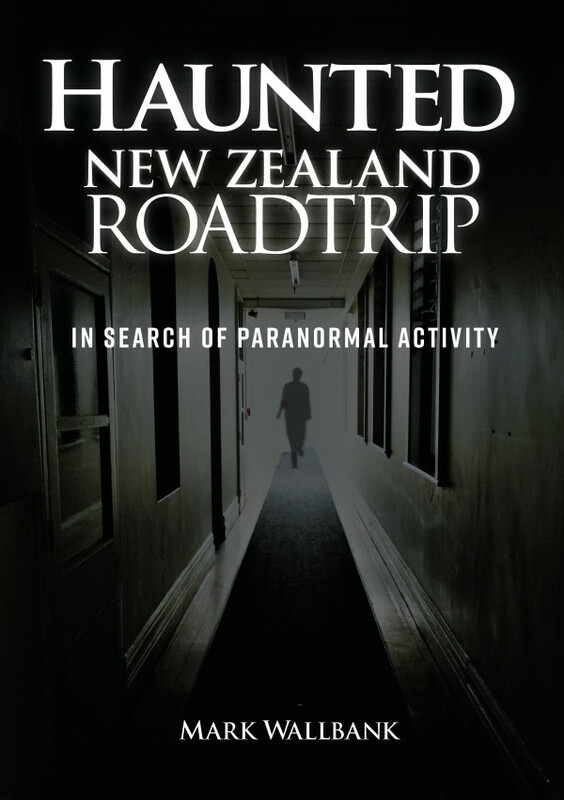 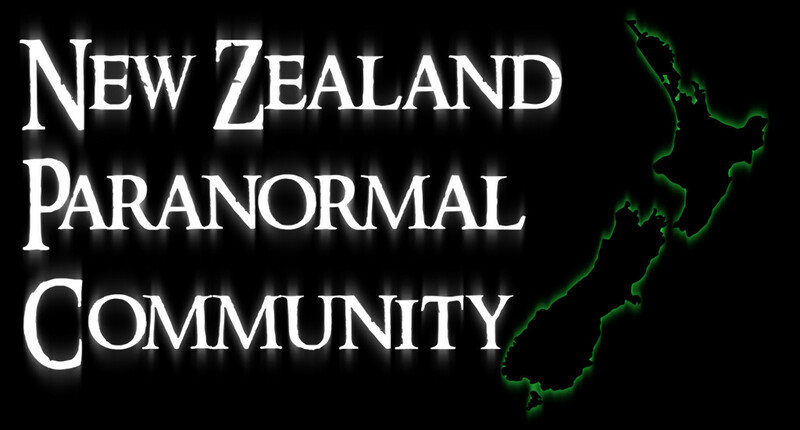 Check out these members of the wider New Zealand Paranormal Community. 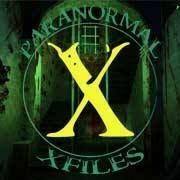 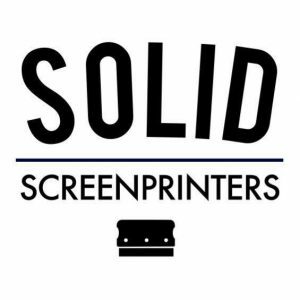 If you’ve got updated banners or links for your group, or would like us to add your organisation to this page, please send us the details.